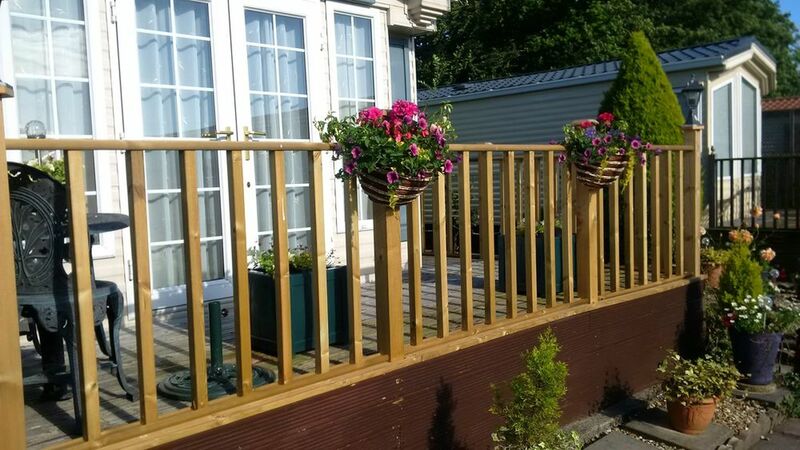 My Joiner was an extremely skillful professional who was able to make good extensive decking under very difficult circumstances to incorporate and save previous wood so that it would look authentic. My joiner worked hard and thoroughly, was highly organised and a real perfectionist. I am delighted to be able to recommend such hard work and craftsmanship. Brilliant at his job top man. Looks a really professional job.